Special Biennale Du Mali: Le Jeune Chansonnier Du Mali - Ali Farka Toure - OUT OF PRINT! 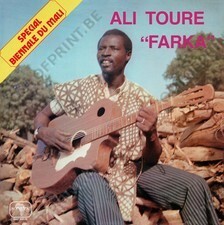 Legendary Malian blues guitarist and singer Ali Farka Toure's second LP! Dead stock reissues, just few copies left! 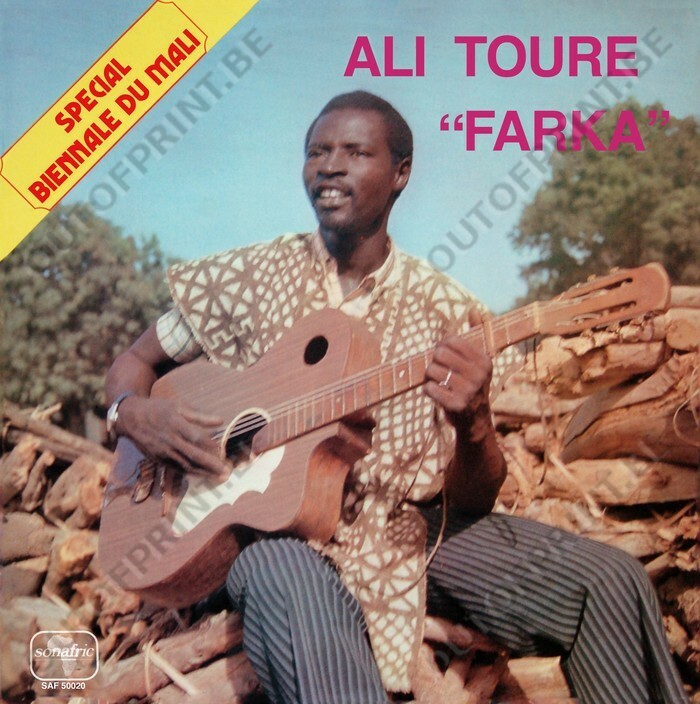 Ali Farka Toure more or less invented the genre of Mali blues. In Mali, he was considered a supernatural being more than a human. Listening to his early LP's you could imagine why. This LP, originally released in 1976, is as hypnotic and pure a record as you could ever get. A true masterpiece. Not a lot of these available, so get them while you can!